As automotive industry becomes one of the largest industries worldwide, oil seals are now critical and vital components in every type of vehicle in operation. Seals are basically used to seal or separate different fluids/gases, retain lubricants, and protect the bearings from external contaminants. Besides Standard Rotary Shaft Seals, there are certain construction types typically used for automotive application. 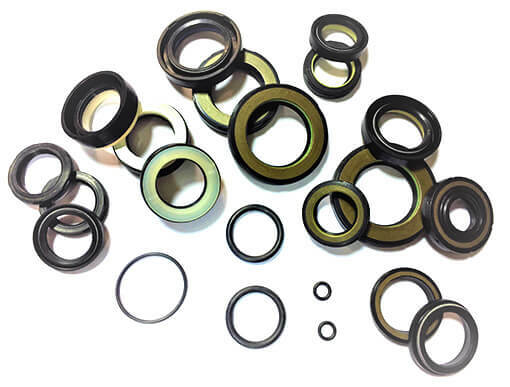 WINTEK’s AC compressor seals are composed of metal cases with adhesion of rubber sealing primary lip (HNBR) and assembled with a high performance PTFE lip. Since R-12 refrigerant is environmentally harmful and is now substituted by R-134a hydro fluorocarbon HFC refrigerant which it requires to operate in specific lubrication and higher temperature. Our AC compressor seals with HNBR rubber material designs are compatible with R-134a refrigerant in high temperature and new lubricant environment. WINTEK undergoes testing process to stimulate the AC compressor seals while operating within the system to make sure that we provide customers with higher and excellent functionality, performance and long lasting seals. 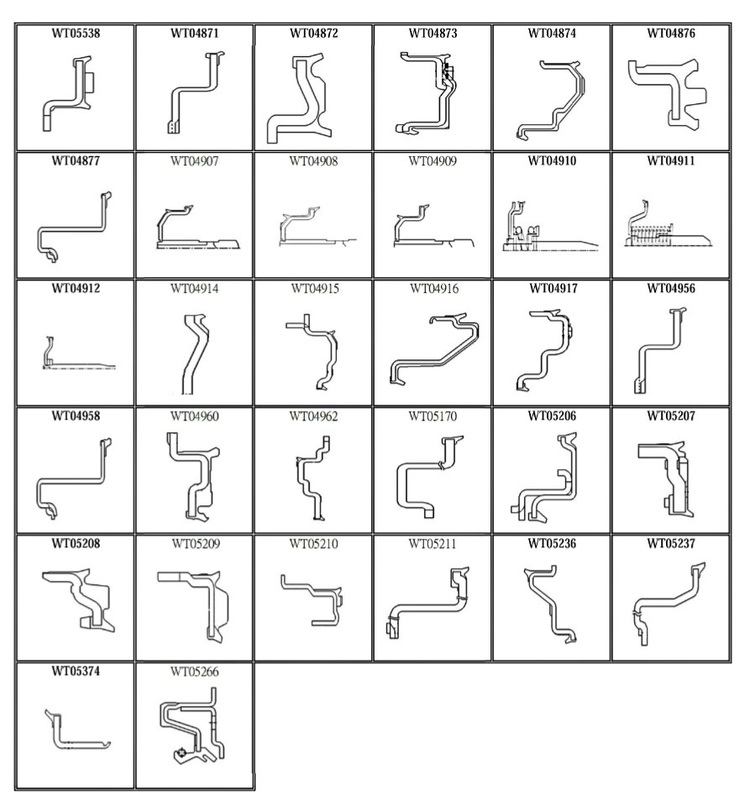 Wide ranges of AC compressor seals types are also available in WINTEK. 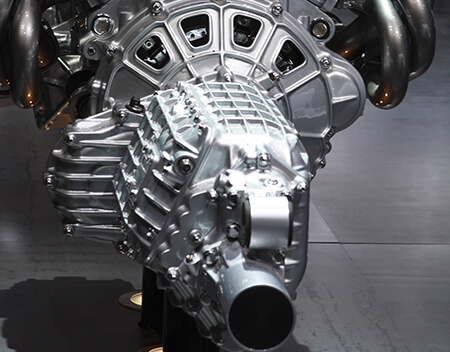 Automatic transmission is one of the most important yet complicated mechanical components within the automobile system. 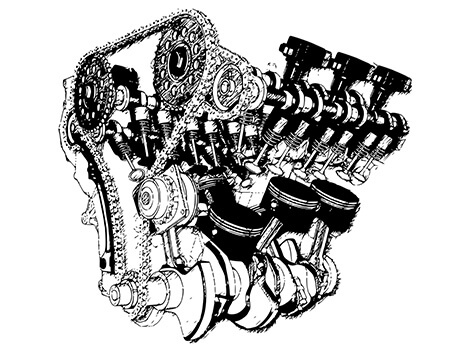 Automatic transmission is consisted of mechanical, hydraulic, electrical, and computer system all working side by side to produce driving forces to the vehicles. Application: Gearbox, Timing case, Differential axle. The term transmission refers to the whole drive train, including clutch, gearbox, rear-wheel drive, differential, and final drive shafts. 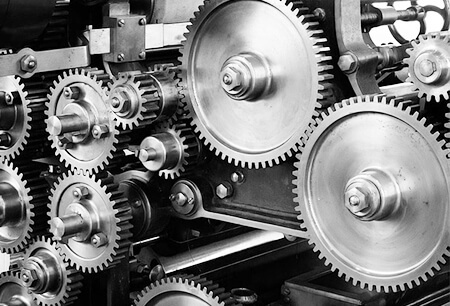 A transmission has multiple gear ratios, with the ability to switch between them as speed varies. Thus, the implementations of seals are required in the automatic transmission device to provide effective sealing solution to retain lubricant and exclude external contaminants from entering the system. Type 20x and 60x series seal provides additional dust lip to prevent and eliminate dust from entering the system. Furthermore, seals with multiple sealing lips design offer users with better fluid and medium sealing performance. 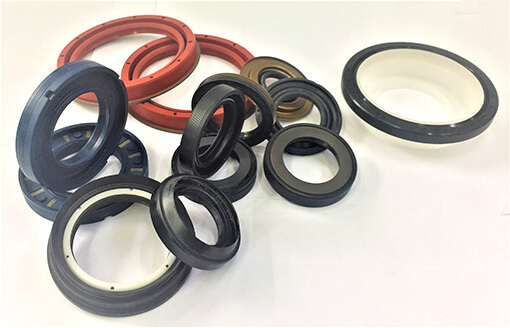 Type 30x series seals, unlike the others, it provides reversed dust lip design which accommodate with and is suitable for initial dry running environment. Type 210 seals with semi-rubber covered O.D. provides metal to metal fit at installation. The additional dust lip design provides reliable rubber sealing strengthen and enhance the performance of the seals. 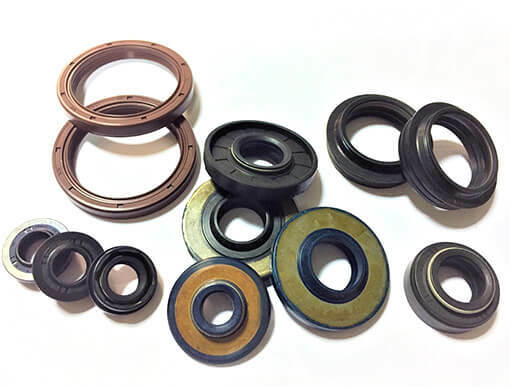 With all types mentioned above, standard type seals are also commonly used in transmission application. 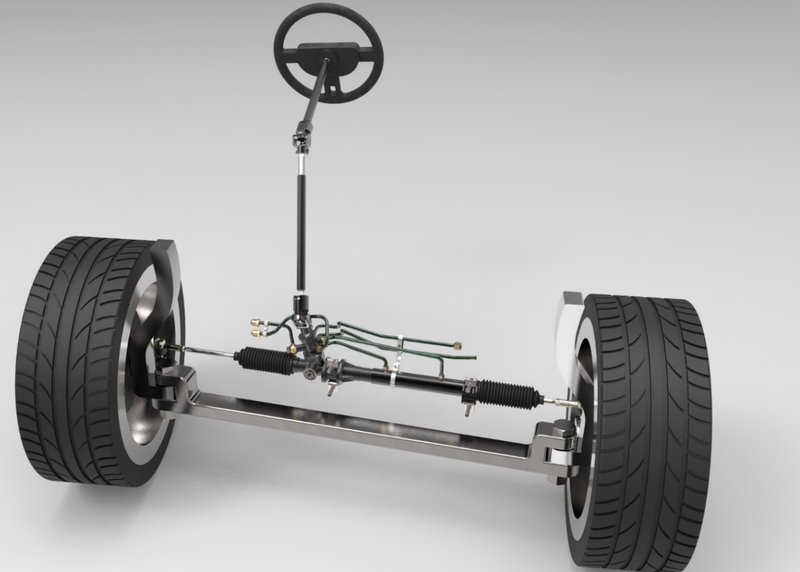 Power steering system helps drivers steer wheels while operating vehicles by adding energy to the steering mechanism. Energy added to the system by power steering helps drivers to reduce physical strength needed when turning the wheel whether when the vehicle is moving at high speed, low speed, or static. Types of adding power to the steering system are hydraulic power steering system, electronic power steering system, and electro-hydraulic power steering system (Hybrid). Hydraulic power steering system uses pressurized hydraulic fluids to generate power to the machinery whereas electronic power steering system generates power to the machine by using electric motor. Electro-hydraulic power steering system utilizes the same hydraulic technology but only the hydraulic pressure is generated by a pump driven by an electric motor. The use of power steering seals is to prevent leakage and retain hydraulic fluids within the system and provide low friction. 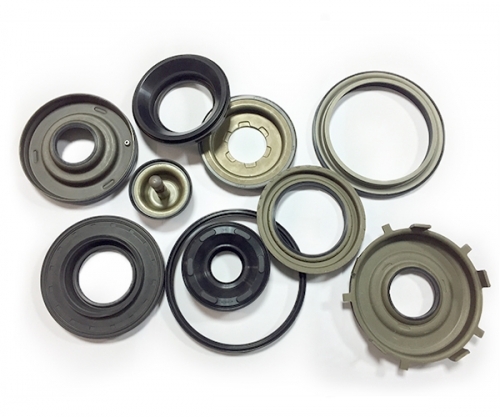 Mainly, design of power steering seals are for application of reciprocating rack shaft and rotary steering shaft in an automobile steering system. Power steering seals with inserted backup ring have high endurance of pressure to prevent deformation of the seals caused by the pressure. Shock absorber plays a major role in vehicle’s operation. Shock absorber is a mechanical or hydraulic device that provides the reduction of shock impulse when vehicles are moving through bumpy roads. 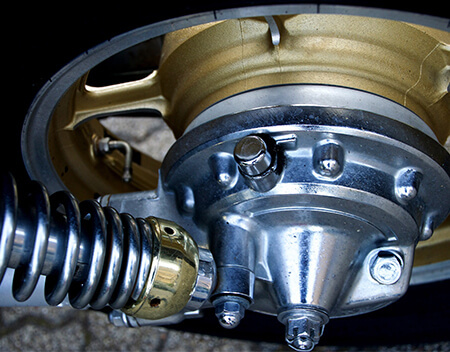 Shock absorber uses damping theory in its mechanism acting as a dashpot to alleviate vibration and kinetic energy which allows the vehicles to drive safely under sever road condition. In shock absorber system, shock absorber seals act as an isolation that prevents the leakage of dampening fluids or gas to the outside and keep external contaminants from entering into the shaft during reciprocating motion of the absorber. With the additional assistant of absorber seals, it provides long lifespan and great function reliability to the shock absorber operation. 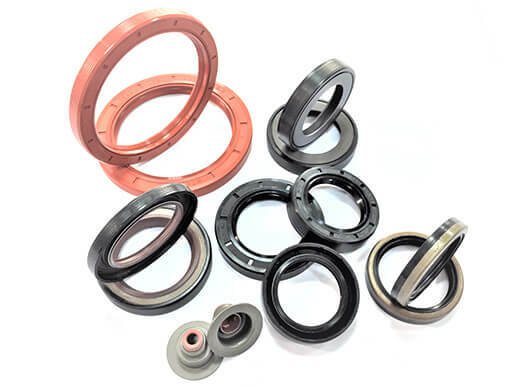 At WinTek, we provide seals for Engine application such as crankshaft,camshaft,and turbocharge. Most of the seals are designed with helix. 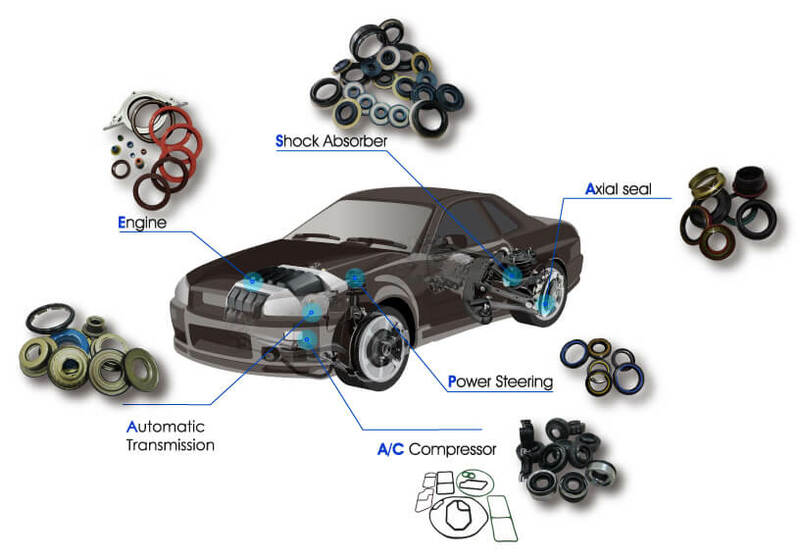 Rubber materials commonly used and suitable for engine seals are ACM, MVQ and FKM rubber. Depending on the operating environment of the machine, each types of rubber provide its advantageous attributes to overcome barriers. Type 10&11 with semi-rubber covered O.D. 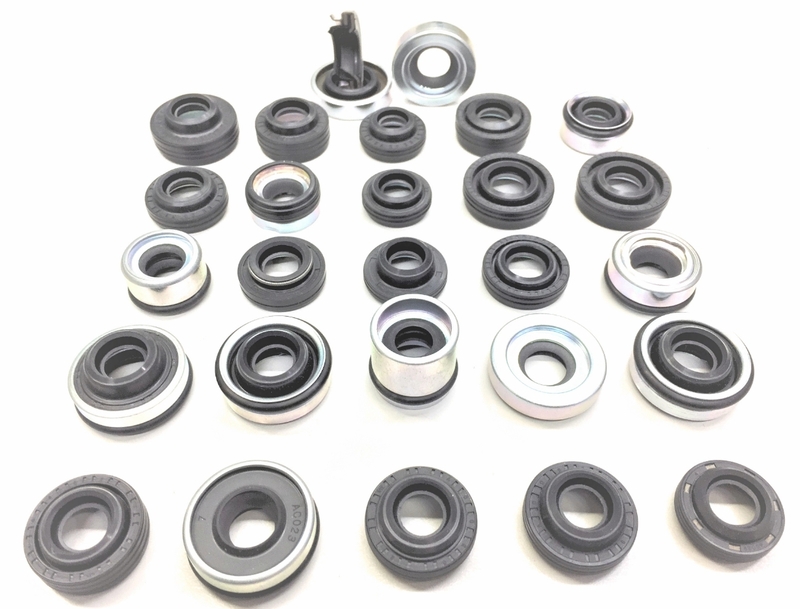 design provides both metal to metal fit and reliable rubber sealing at the same time and the ability to counter rough or worn housing. The design is typically used in automotive engine and transmission application. 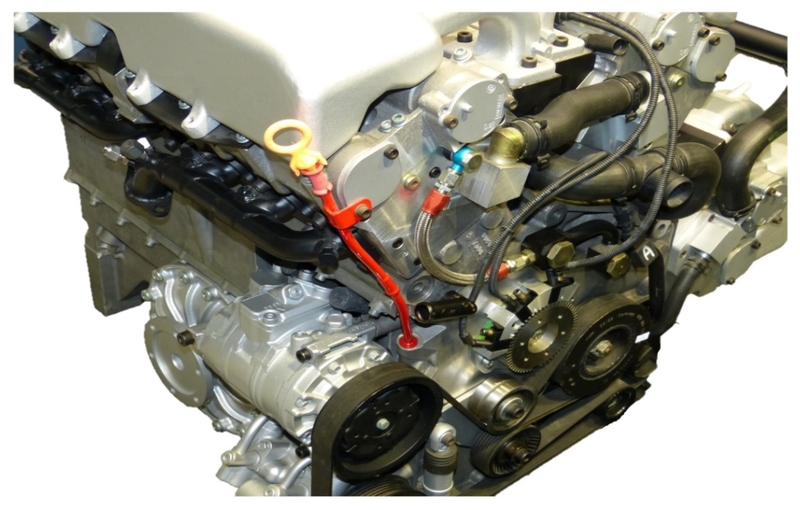 BI-Material Engine seals are composed of ACM rubber on the O.D and FKM rubber on the sealing lip. Such rubber combination design provides seal to have the ability to accommodate in high speed high temperature shaft operating environment. The design of PTFE bonded on sealing lip provides high tolerance in temperature capability ranging from -50°C to 250°C and good chemical resistance. It is widely used in aggressive environment due to its’ superior physical and mechanical attributes. PTFE seals are also ideal for users when low friction coefficient is needed which any other elastomers are not able to contribute to the equation. The helix or hydrodynamic aid design is to generate a pumping action to push the medium back towards the fluid side, thus enhancing the sealing lip performance. Helix with single direction either in left-handed or right-handed and bi-direction is available to customers offering users to have better prevention and sealing solution in the operating content. 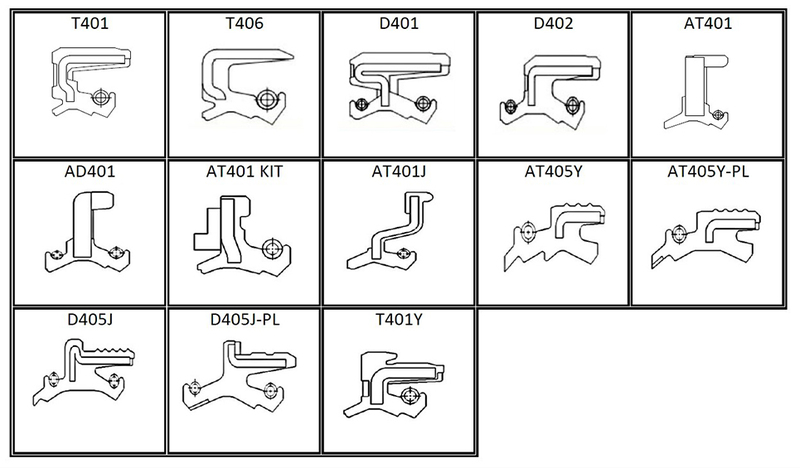 Standard type seals are also commonly used in engine application.